Why you [should go] for Suresmile? Why you should go for Suresmile? It seems as though just about everything is going digital in some way, shape or form. Our cameras, our cable and even our books are all becoming some type of digital format and the same can be said for an orthodontic treatment as well. Today we can actually work to straighten your teeth using advanced computer simulations to deliver more effective and efficient results than ever before. Here are some of the best reasons why you should consider Suresmile treatment option for your orthodontics. Suresmile is an advanced form of braces that uses computer technology as well as high-tech materials to shorten treatment times and deliver more effective results. On average Suresmile braces take 40% less time than traditional braces that did not have advanced computer models. Traditional styled braces usually use a trial and error method to first resolve crowding, aligning and other issues and then making small adjustments to the teeth to push them into their final positions. With Suresmile all of this trial and error is completed using advanced simulations which will show orthodontists exactly how to adjust your orthodontic appliance over the course of time to deliver more efficient results without any trials and errors. 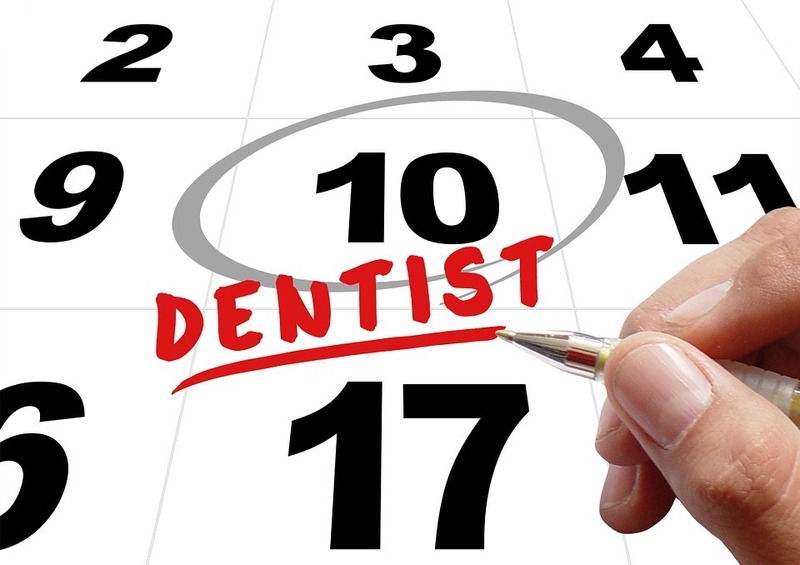 Adjustments will be necessary throughout the length of your treatment as they work to apply force to your teeth to move them into their proper positions. Adjustments with traditional braces really rely on experience of orthodontists and even with years of experience under their belts orthodontists are making estimations for the amount of force that they will need to place in an area to move your teeth into position. Suresmile orchestrates all such adjustments to move teeth into their final positions on the computer screen. The software can do calculations to change the exact shape of the wire on screen and to categorically adjust the alignment. Rather than making estimate for the results that have been done on screen robotic arms will then adjust the orthodontic appliance into the same shape that was completed in the simulation to deliver the same results. There is absolutely no trial and error and the wires which are robotically produced have absolutely no flaws as compared to the ones that were created in the simulation. The results that you can experience with Suresmile can be seen in dramatically less time than you would see with traditional metal braces. A 40% reduction in treatment time means that a patient with a typical 24 month treatment span could see their entire treatment over and done within just 15 month time. The second advantage is that the American Board of orthodontist has objectively graded several different orthodontic treatments based on the core group of finalized patient cases. In case after case patients who were treated with digital orthodontic technology like Suresmile scored higher results than those who received traditional treatment. Moreover, a big advantage of Suresmile is that its adjustments are far less painless and the gradual forces which are applied to teeth are far less painful and discomfortable. Because the forces that are applied to teeth are very gradual through the simulation and robotic controlled adjustments, patients overall receive far less discomfort or pain throughout their treatment. If you’re interested in learning more about Suresmile and whether it’s a good treatment option for you or not please contact Team Demas orthodontics for a free consultation today.